Can I order directly from Us Dairy? 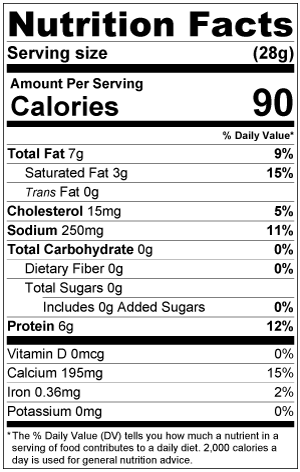 What are the ingredients and nutrition info for Dona Flor products ®? If you maintain the cold chain, the cheese can last about two weeks after you open the package. How long past the “best before date" is the cheese still good? Depending on the handling of the cheese itself, if you maintain the cold chain, our studies show that our cheese lasts without deterioration three days after the best before date. Our cheeses are made with pasteurized milk, microbial rennet, and salt. They are kosher but not supervised. 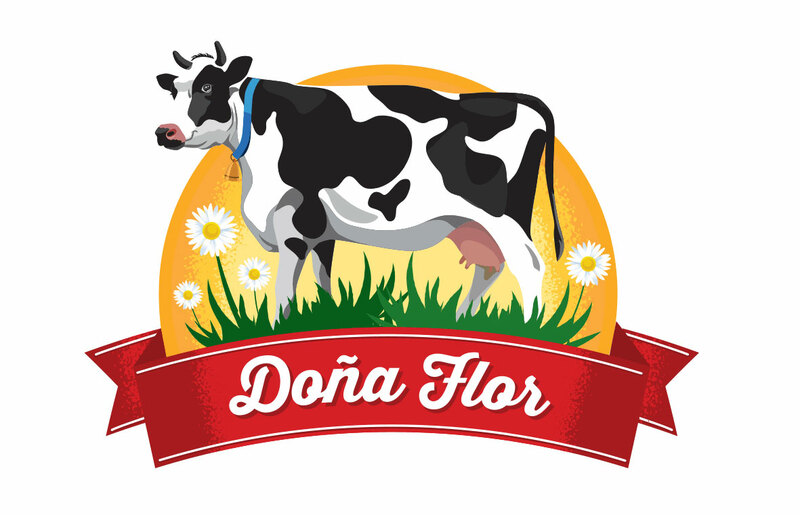 Are the Dona Flor® products suitable for vegetarians? Our products are made with fresh milk. All fresh cheeses made from milk need to be refrigerated. No allergens enter our production facility. Do you make private label? Yes, we are available for private label productions. Are the Dona Flor® products made in Florida? Yes, our manufacturing facility is located in Florida. Where can I find Don Flor products?